Metal wires : these are traditional orthodontic braces with cool elastic of different colors looks very attractive as well works wonder for aligning the teeth set. 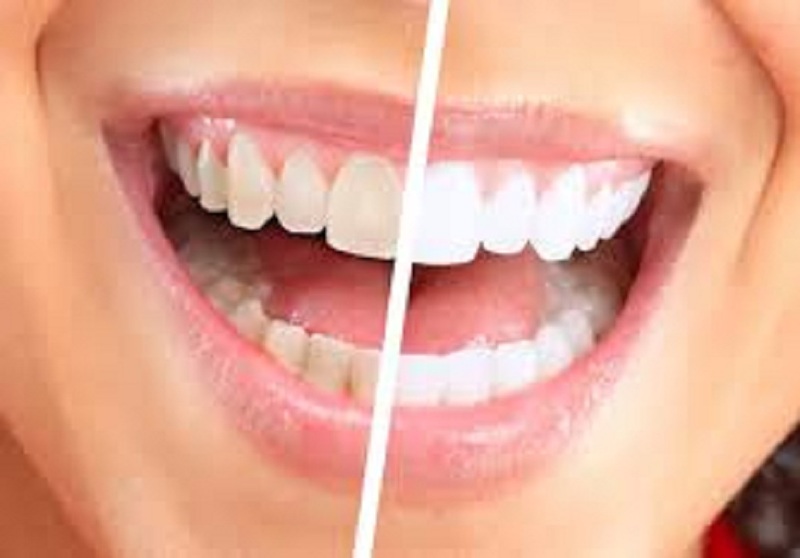 Invisible braces : these are the clear braces, very comfortable to wear, looks esthetically perfect as these are not easily appreciated in social. In trend with adults who are highly active in social meets. Removable Braces : wear when you wish to but for dictated time given by us. 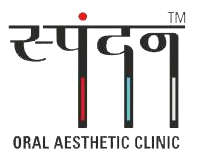 Straighten your teeth in months in Ahmedabad just our clinic. The faster orthodontic treatment procedure are also available at our clinic provides you the best orthodontic results in months. Life lasting results with your braces in Ahmedabad you can contact us.